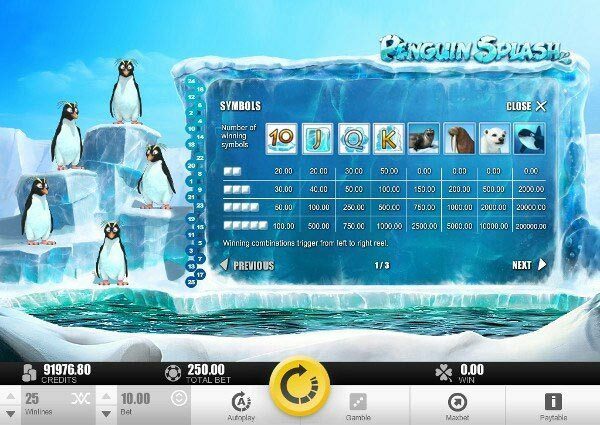 Funny penguins from the Microgaming cold areas dive into the ice water for some YUMMY FISH and are ready to share their gains with you. This no download Arctic may be chilly for anyone but you. 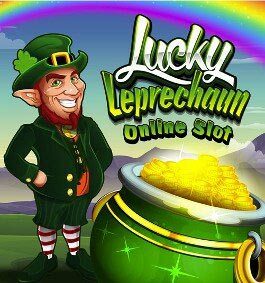 Powered with 25 paylines, the slot warms you with its large prizes. 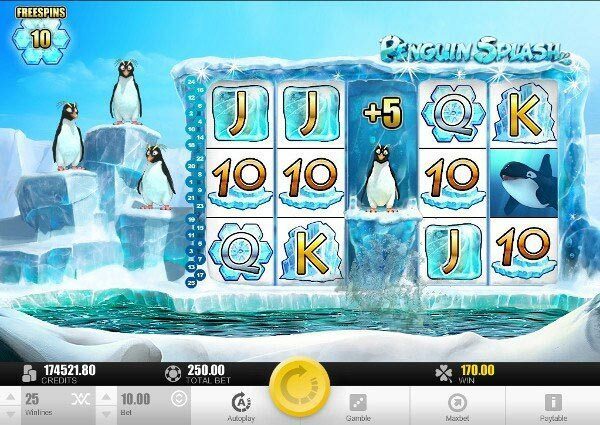 Dress well and let Penguin Splash Slot Machine start. Hold tight on the 5 reel ice cellars and cross the way to the top winnings. White Bears, Walruses and Seals are hiding some attractive and profitable proposals. However, none of them is so gainful as the big Whale. Thus, pick a coin size with the range of $0.01 up to $10 and start your trip to the big splashes of breathtaking rewards. Covering all 25 lines, your bet makes $250, which increases your chances to hook that big fish. You don’t feel cold, do you? Have you screwed yourself up to place the max stake? THAT’S THE SPIRIT! Now the fortune is on your side. 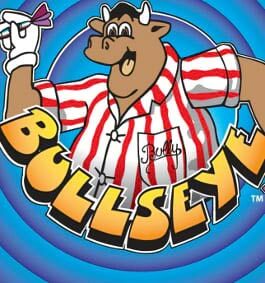 Watch out to see 5 Whales approaching to your reels and carrying the top jackpot! 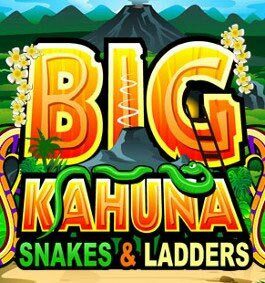 These large animals lead to the equally large prize, which actually makes $200,000! The healthiest food for our brain is Fish. Moreover, it is the loveliest catch of all Microgaming casino gamblers. The wild symbol replaces any icon, but scatter, and completes a combination. In such a way, it provides more ways for you to enrich oneself. That should perk up your mood, shouldn’t it? The Penguin is on the line! This scatter symbol bursts with optimism and energy. Opening the way to the Bonus Game, it can’t help dancing and being glad for you. However, every trip has its interesting parts and possibilities. Turn to Jason and the Golden Fleece Slot and check where the captain is taking you. What if you sit back and RELAX for a while? The rest is pretty possible, just believe in your luck and in top slot products. 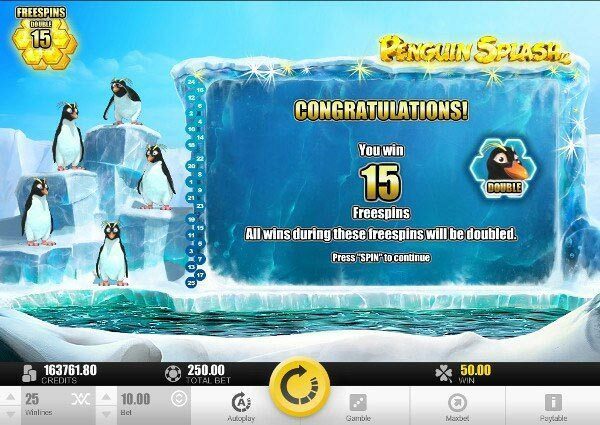 Funny Penguins will jump on your reels and in case you have 3, 4 or 5 of them, you are lucky to enter 15, 20 or 25 Free Spins accordingly! See the gay birds on your left? 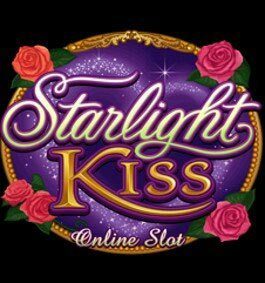 Giving a HIGH FIVE to their fellows, each of them presents you 5 Free Spins, but be careful. Cross your fingers for at least 2 of them to stay on the ice steam, that catch will bring a 2x Multiplier just like that! Enjoy more scatters on your reels and re-trigger the feature infinitely. 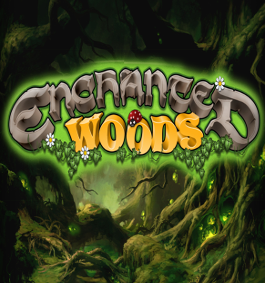 Now you can gain more Free Games and try to hook the multiplier again. 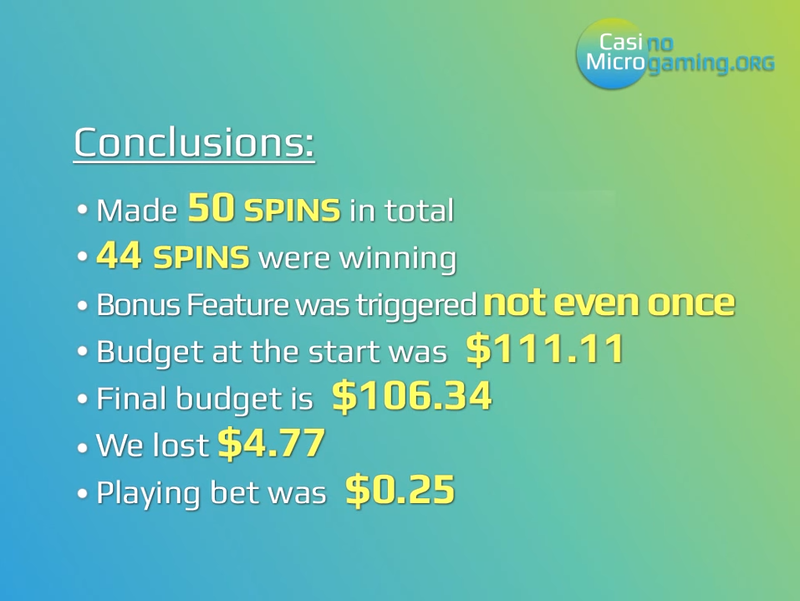 However, once you think your win can be higher, try the Gamble Feature and make it get bigger. Select the right card color between red and black, and have your score doubled. Your intuition must work at capacity. So, what is now? 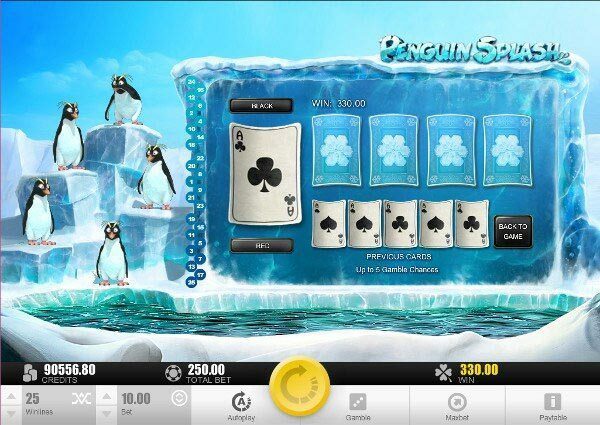 Nothing left but to load Penguin Splash Slot Machine and hot it up. T&C apply. Cheerful animals from the cold parts of our planet want to get in with you and help you pick up some cash prizes. Of course, if the fortune doesn’t smile to you today (as it was with us), be sure, that enjoyable gambling experience is guaranteed in any way. 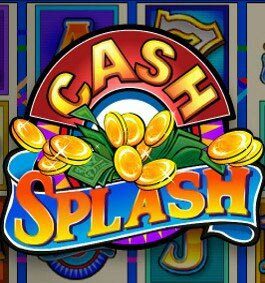 Thus, start the slot and tempt it in the Flash or download, mobile native pokie format.